Starfleet General Order One, more commonly known as the Prime Directive, is the ultimate rule every Starfleet officer is sworn to protect at any cost: Never interfere with the internal affairs and development of alien civilizations. The directive has been at the heart of several episodes across the different series. From the very start, dilemmas relating to cultural interference have plagued Starfleet, yet no single answer seems to be the obvious choice. 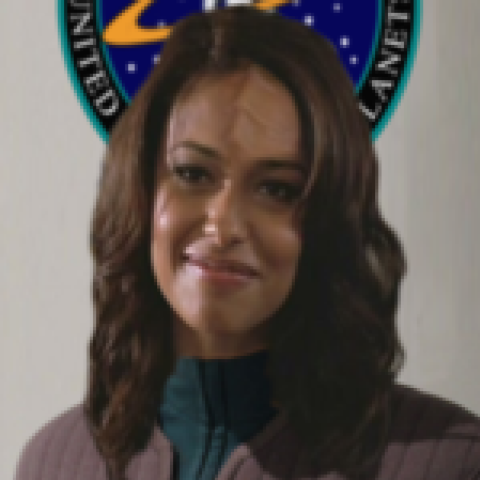 Arguments could be made against all the answers to the question of how Starfleet should interact with other worlds and their internal matters. The Prime Directive makes sense in theory. The potential consequences of shaping the events of another culture are so vast and unknowable that there is no way to make an informed decision. An action that may seem like it will do nothing but help could have horrible consequences that didn’t even seem possible. Does a potential wrong justify leaving an actual wrong unsolved, however? The rough journey so many civilizations must make to take their place in the galactic community could be made so much easier if a more knowledgeable and experienced species acted as guides. Others might argue that simply being able to do something does not justify the actions. Who is an outsider to make decisions for another civilization? What are your personal thoughts on the Prime Directive? Be sure to cast your vote!